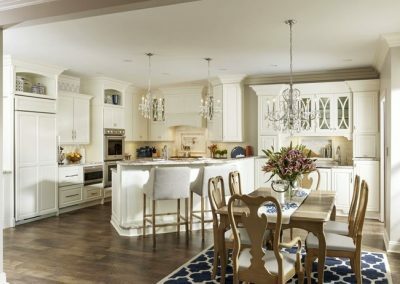 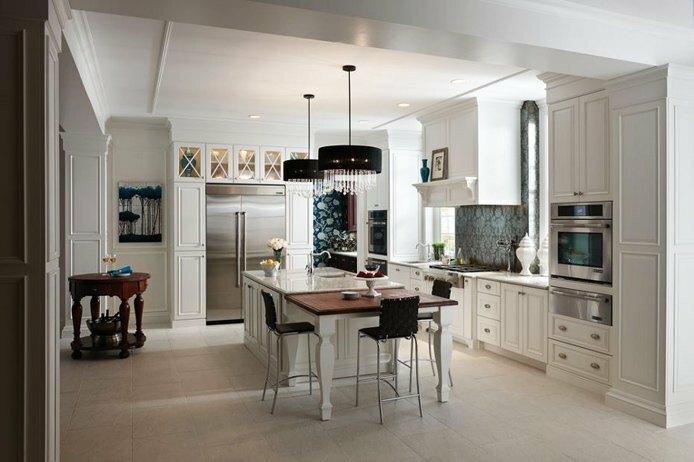 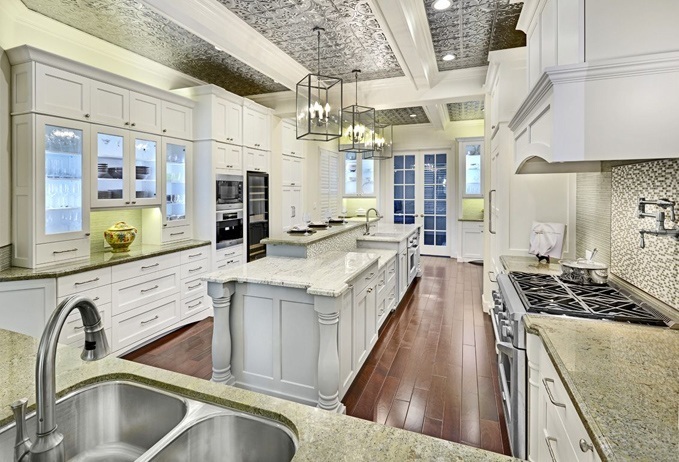 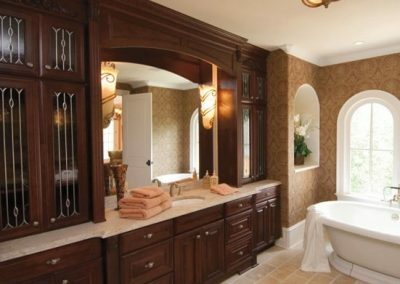 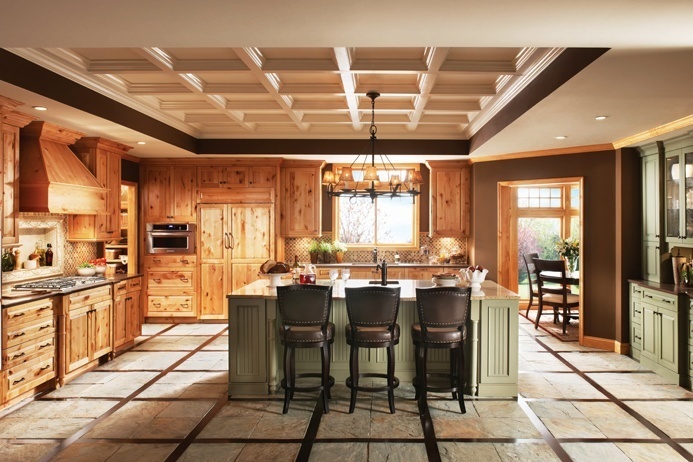 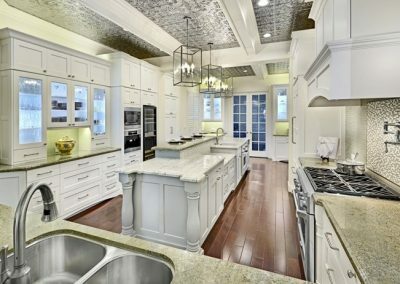 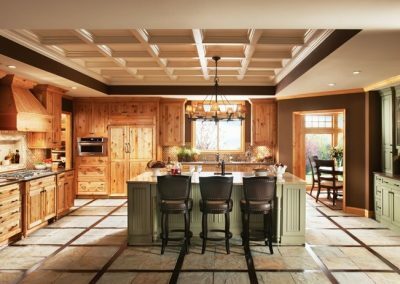 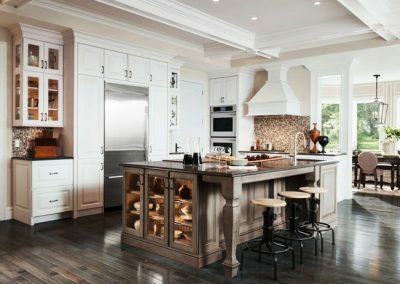 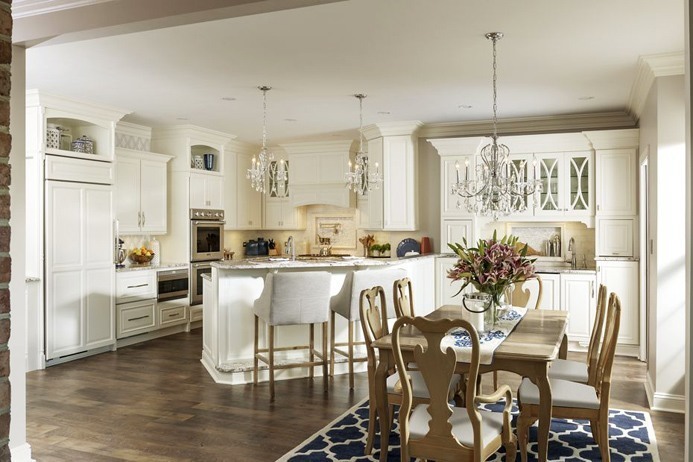 SCKB has partnered with the best cabinet makers in the industry to ensure we can build the kitchen or bath of your dreams. 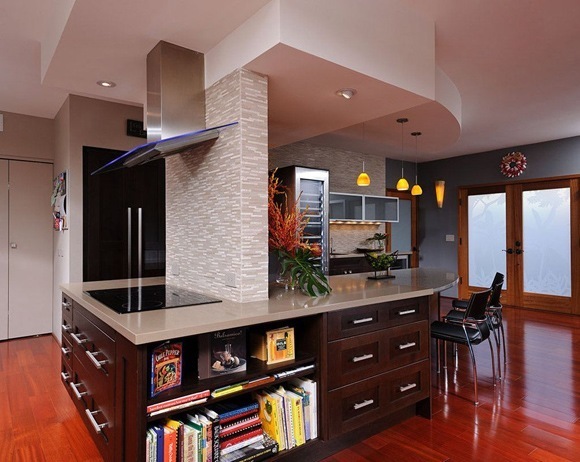 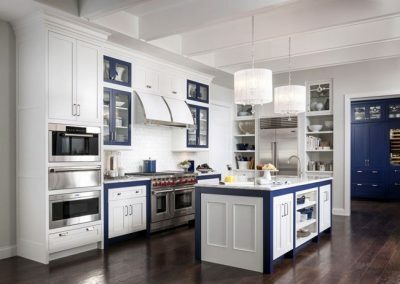 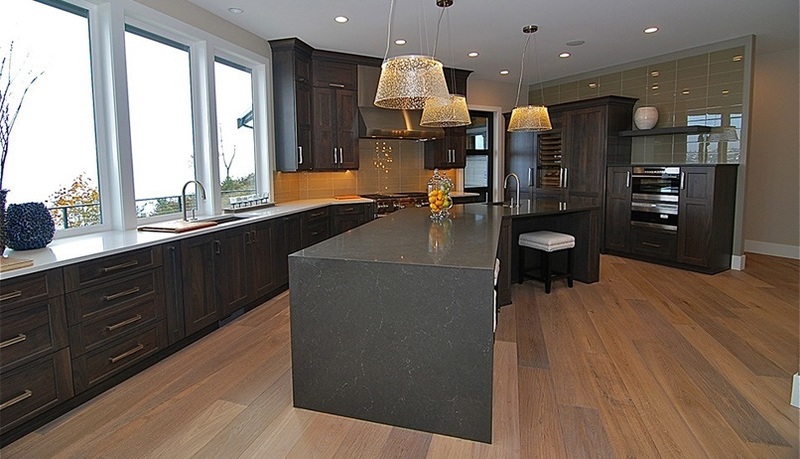 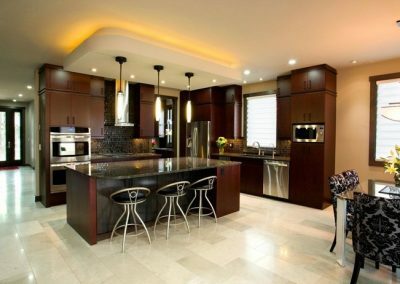 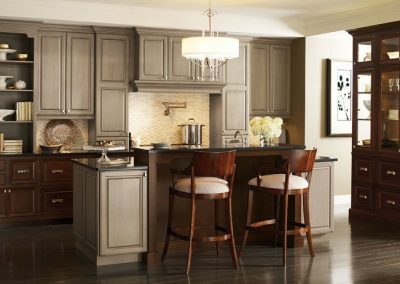 Our cabinetry suppliers bring you the highest quality at price points that fit virtually any budget. 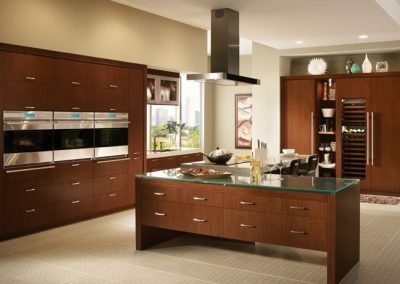 Check out some of the possibilities within our cabinet gallery. 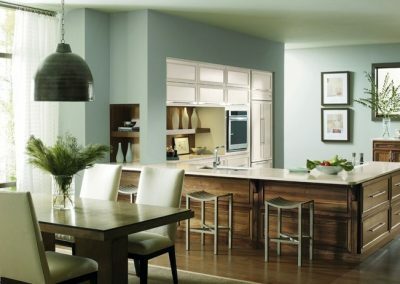 Make note of what appeals to you. 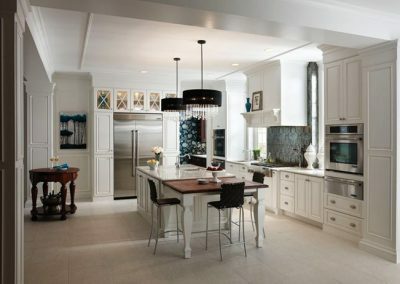 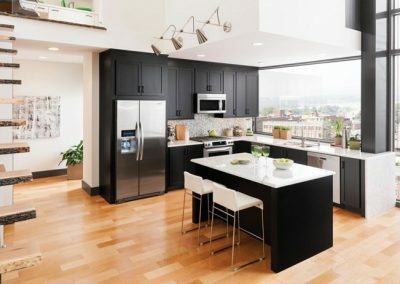 And most importantly, we encourage you to make an appointment with one of our highly experienced designers to create your own uniquely beautiful space. 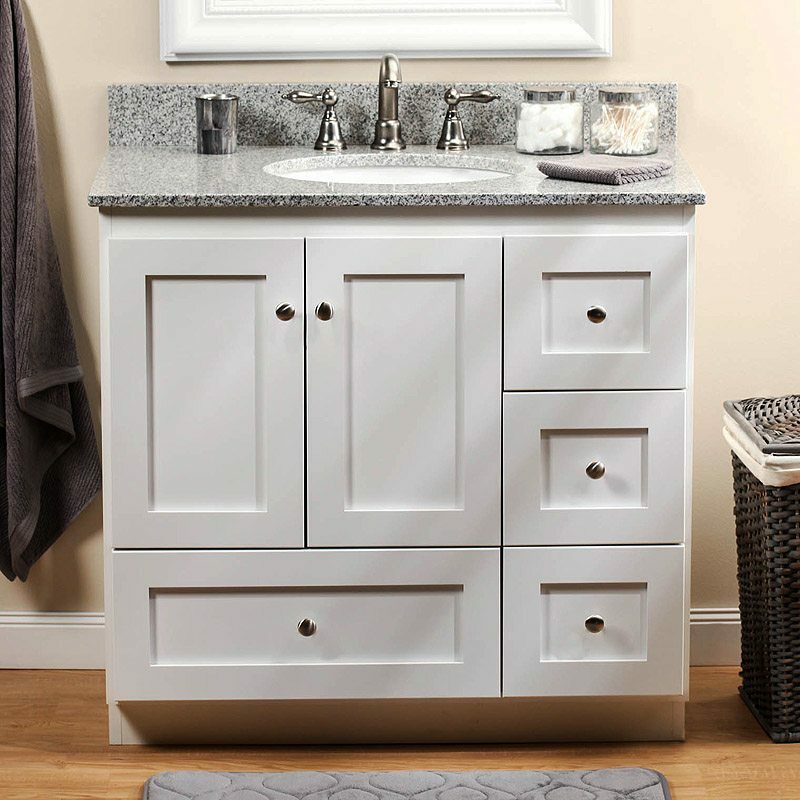 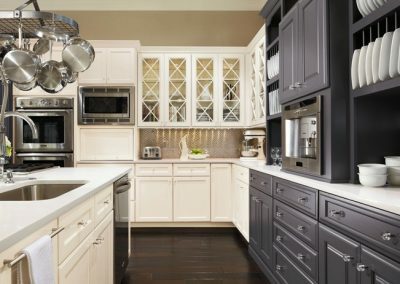 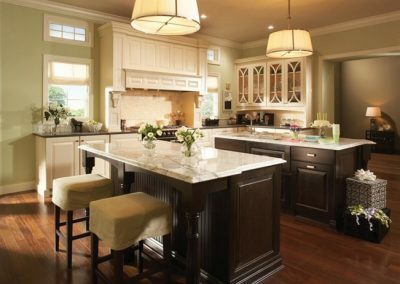 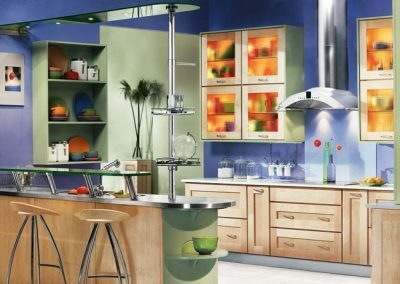 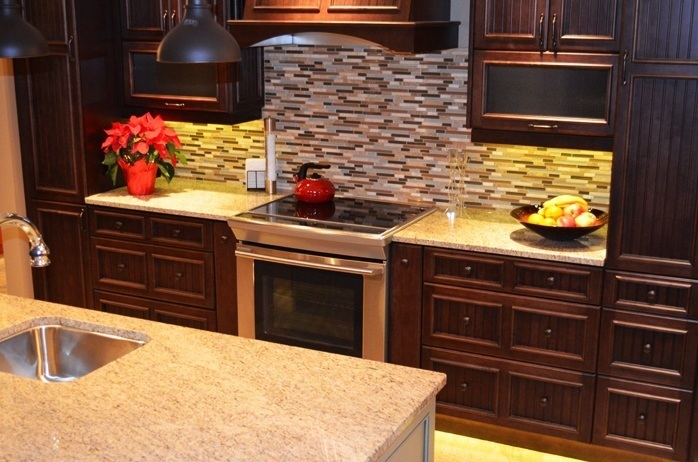 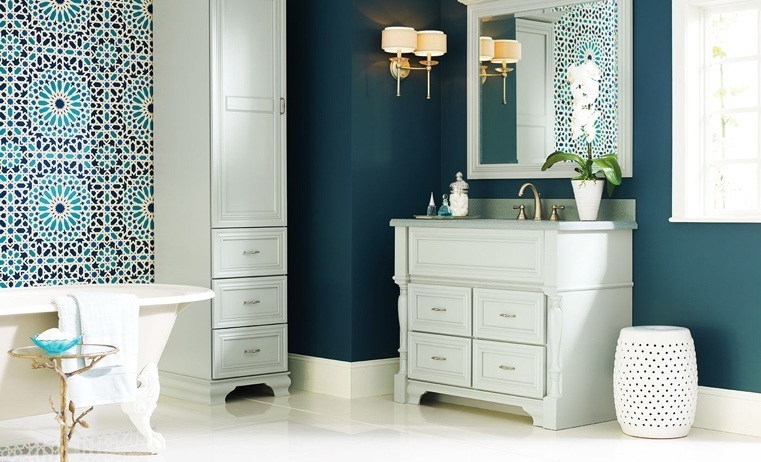 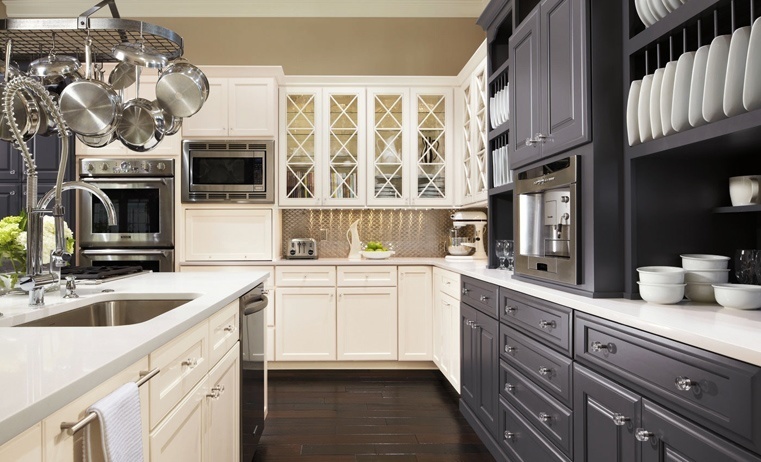 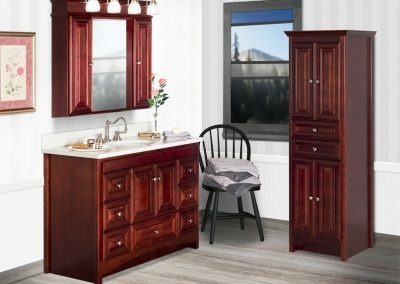 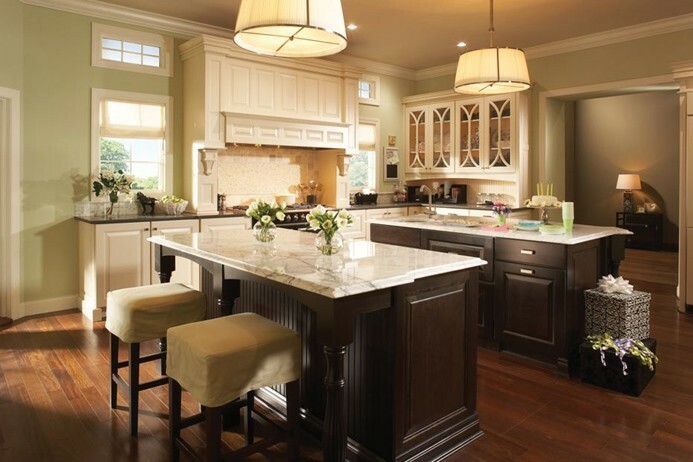 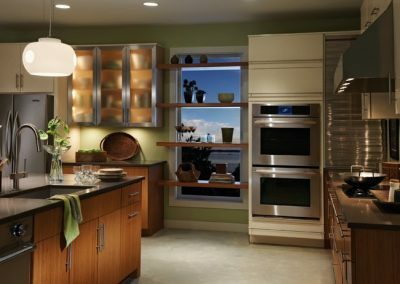 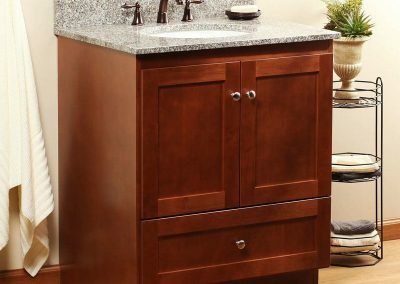 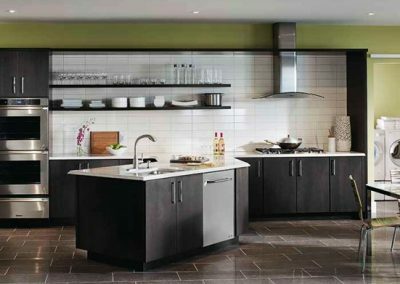 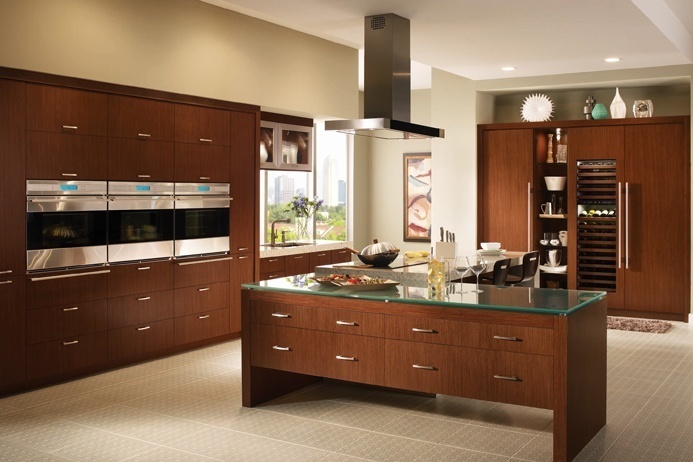 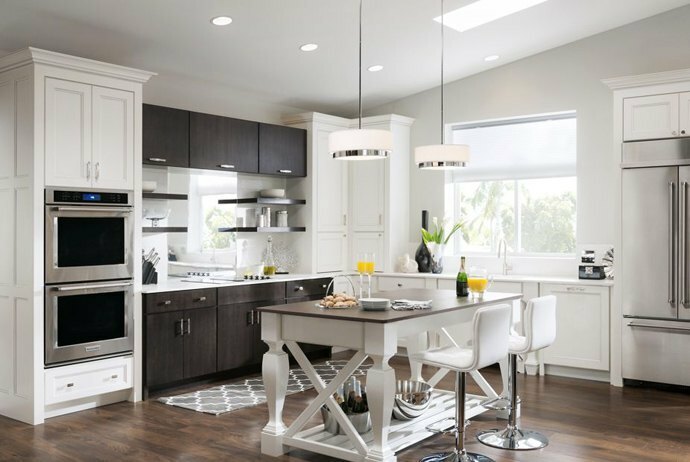 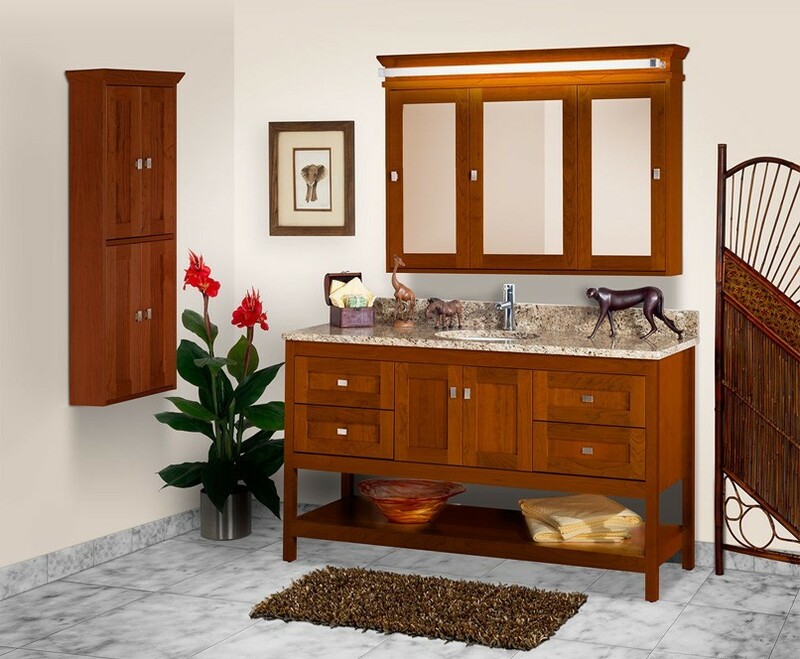 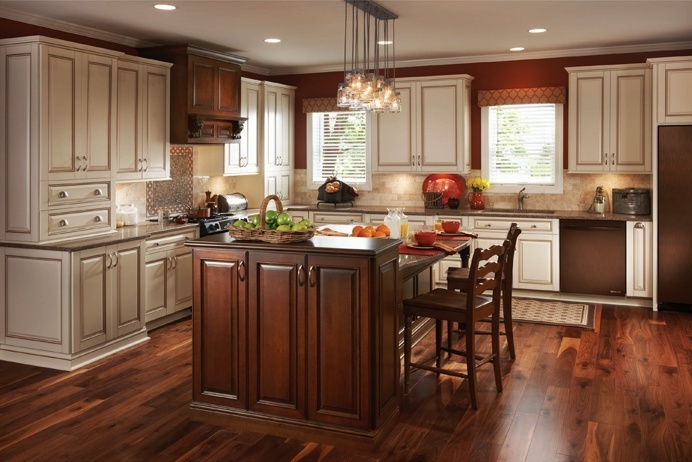 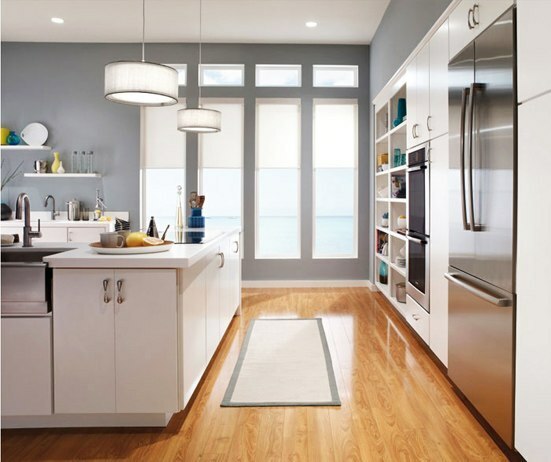 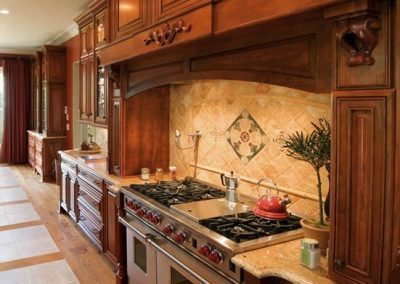 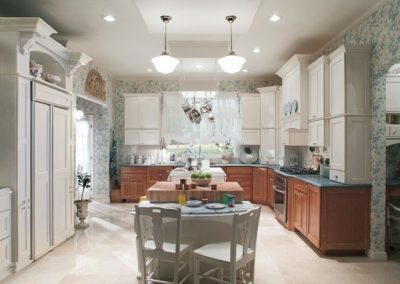 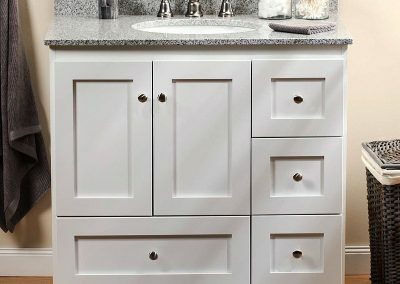 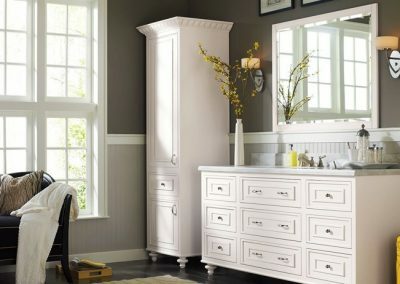 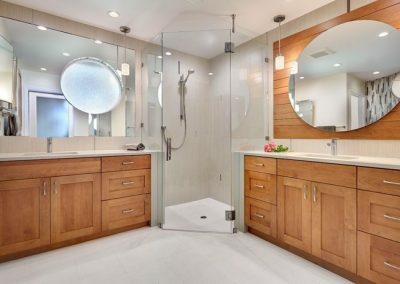 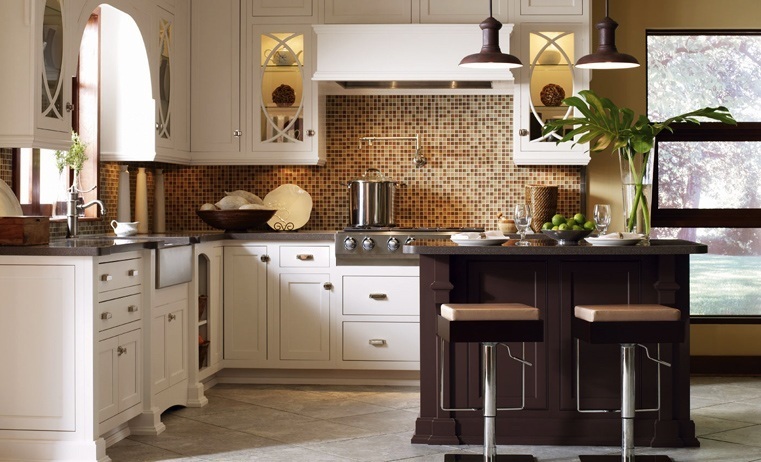 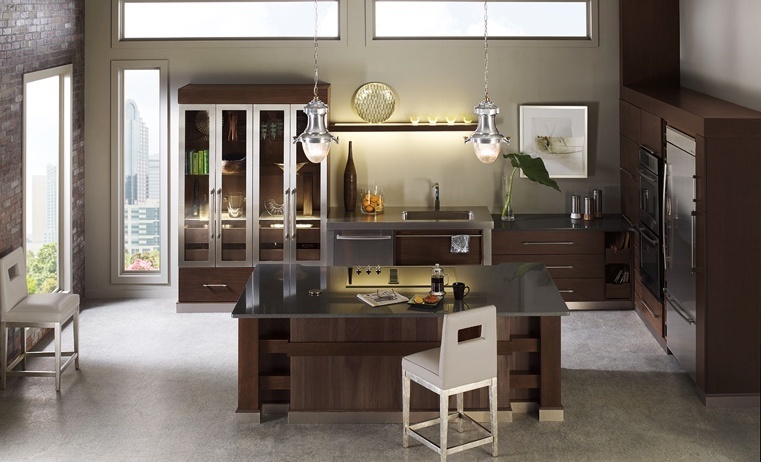 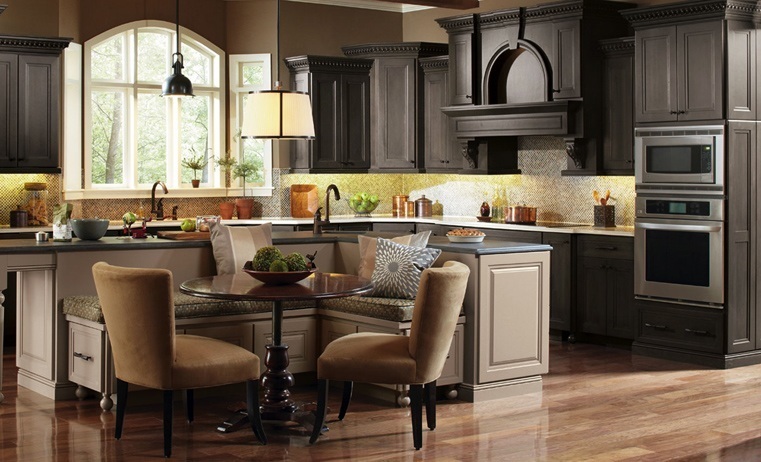 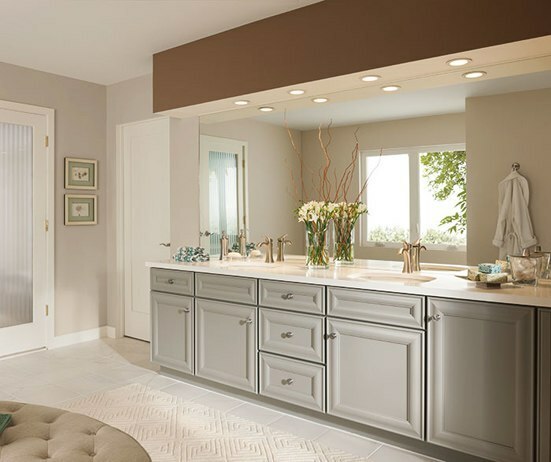 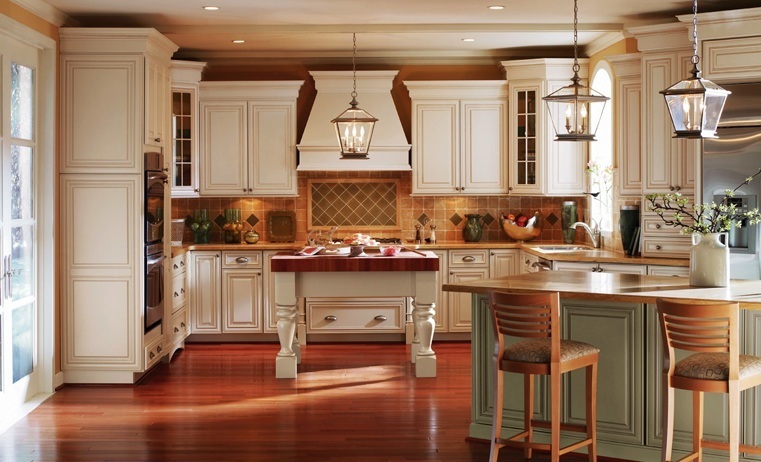 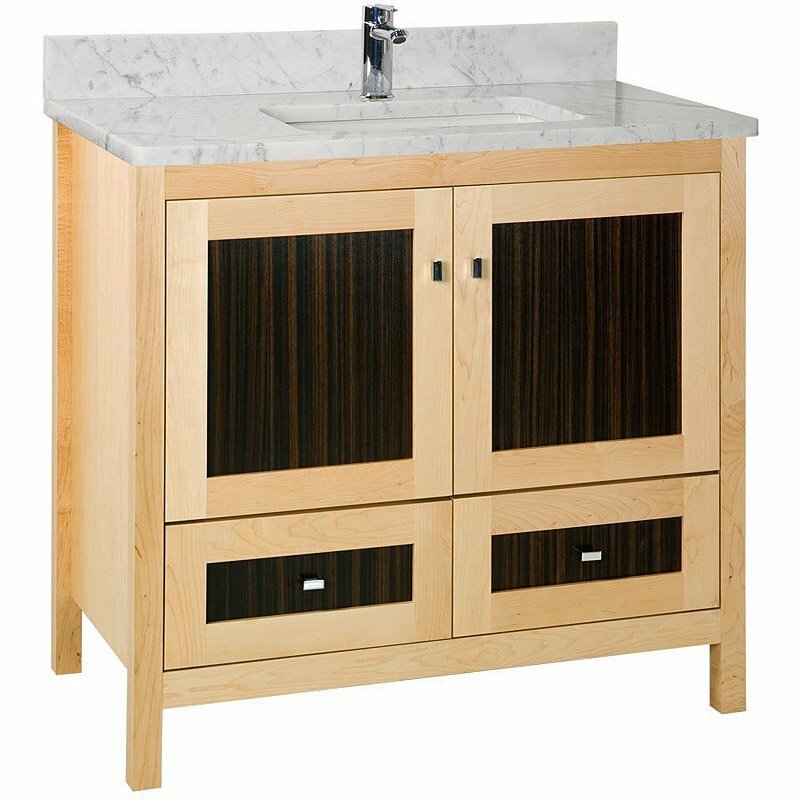 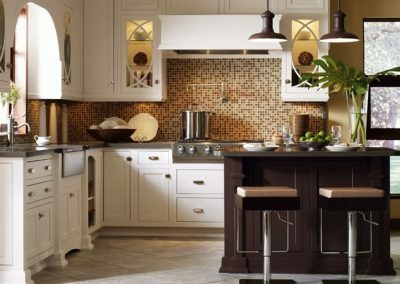 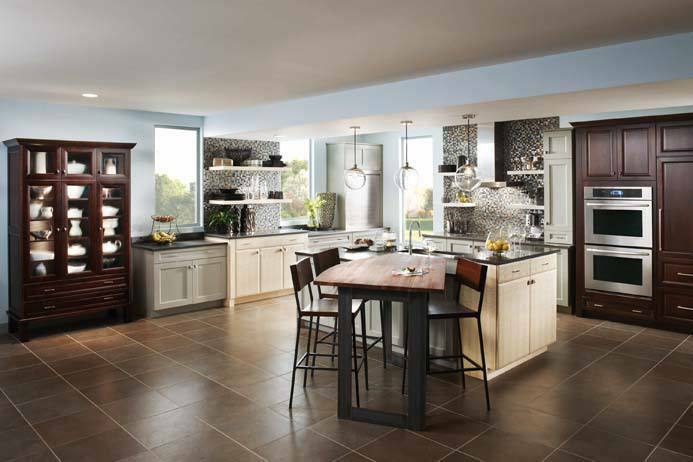 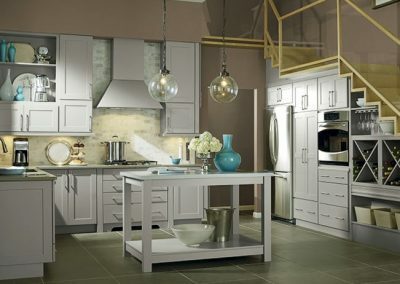 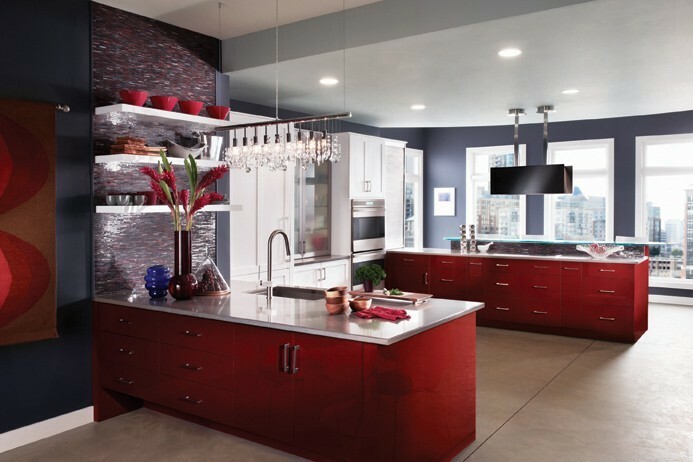 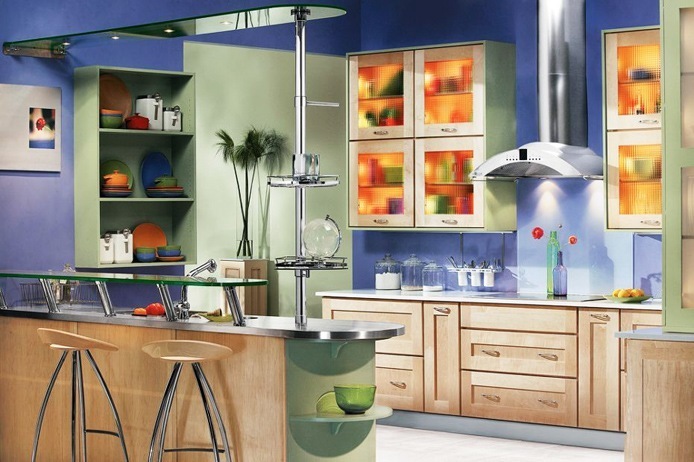 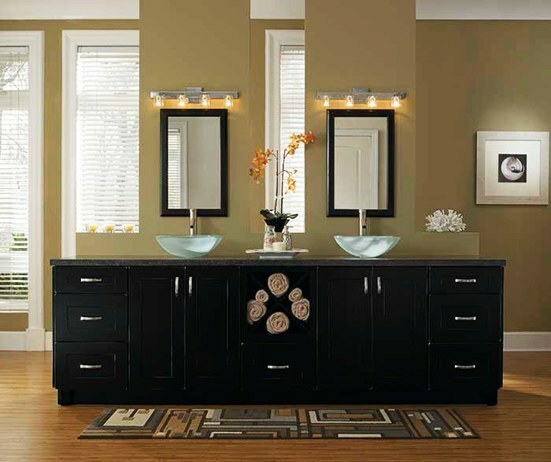 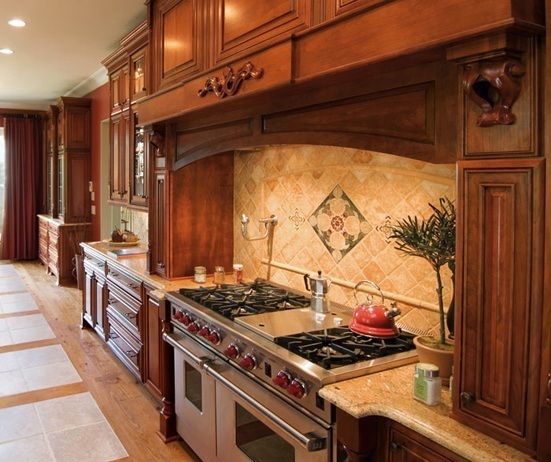 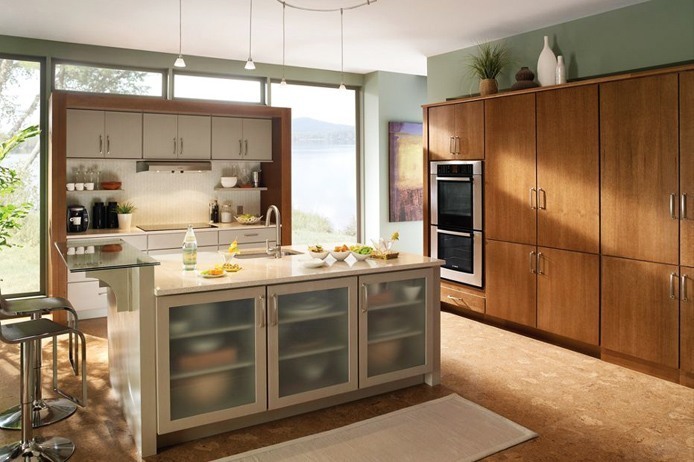 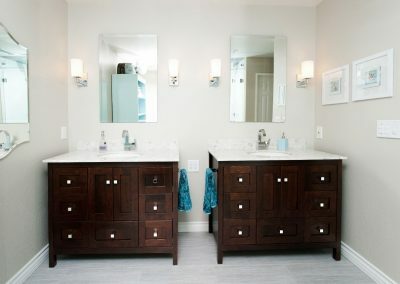 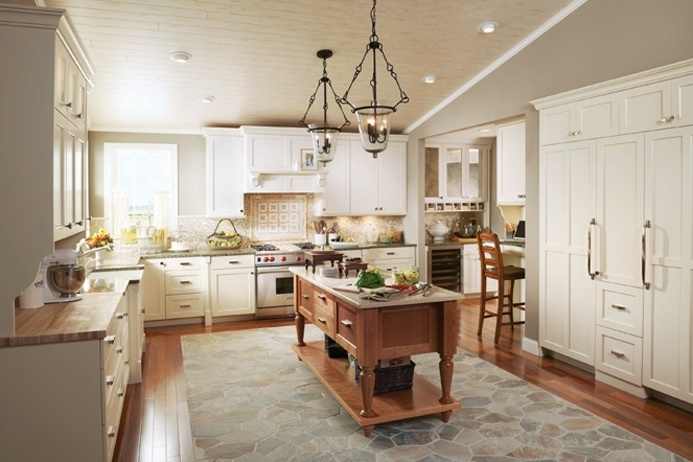 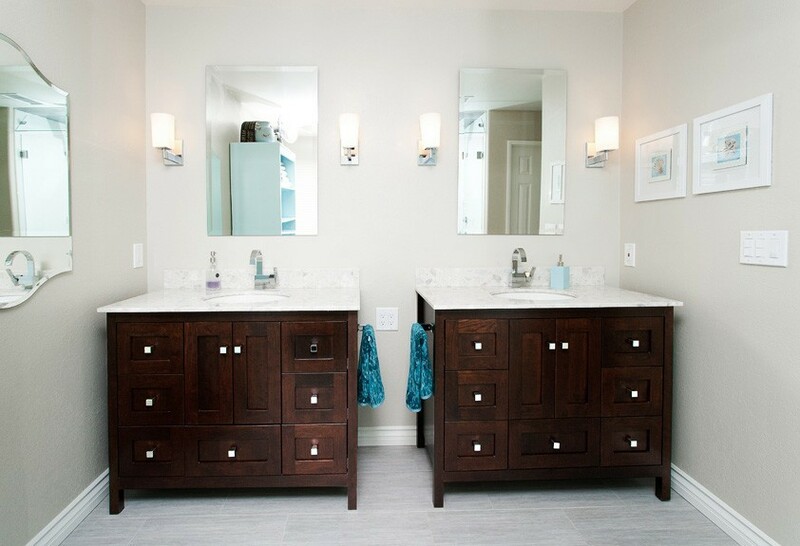 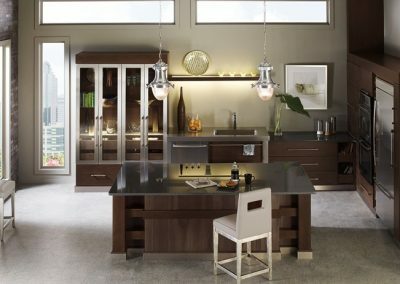 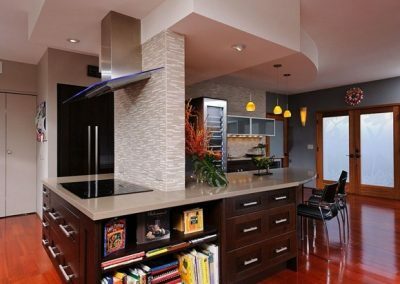 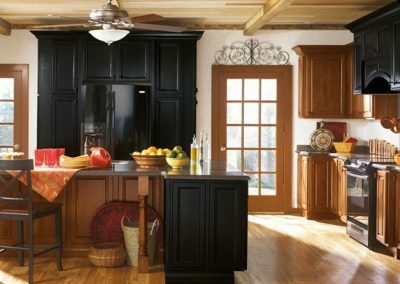 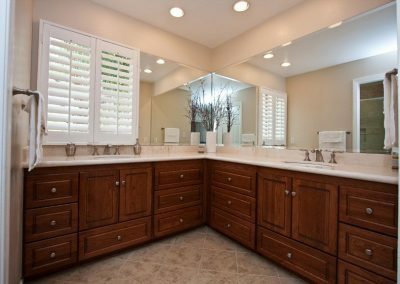 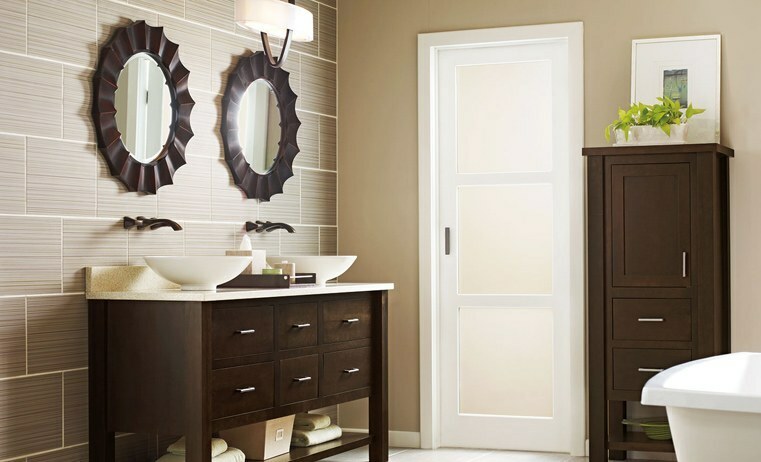 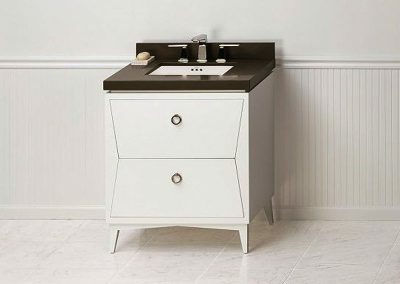 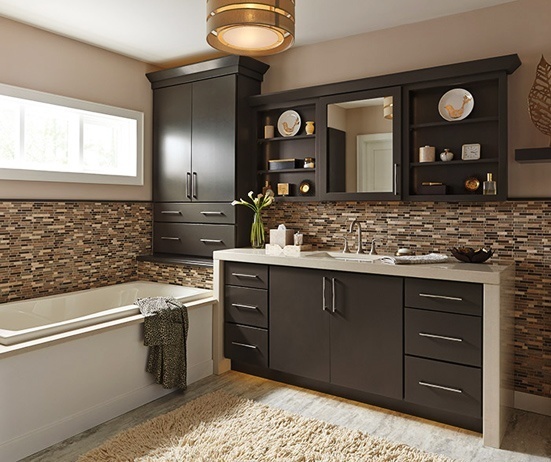 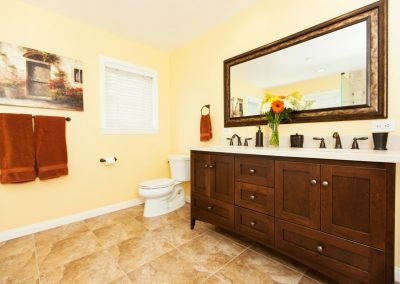 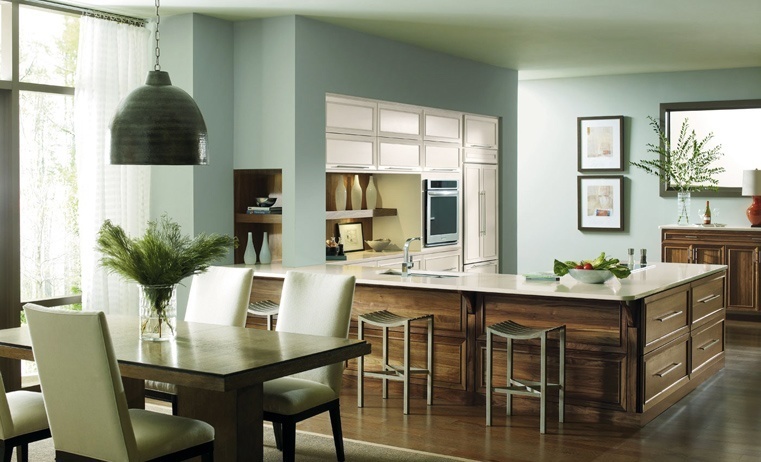 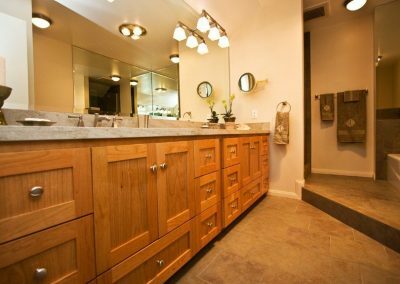 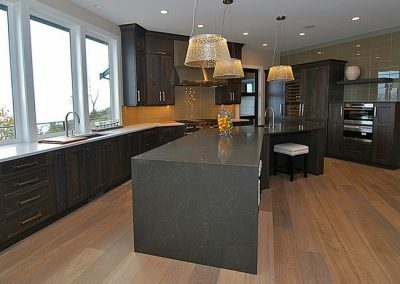 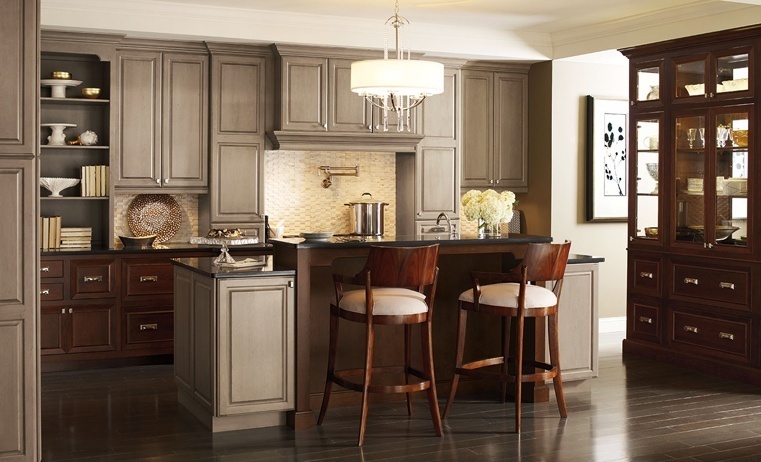 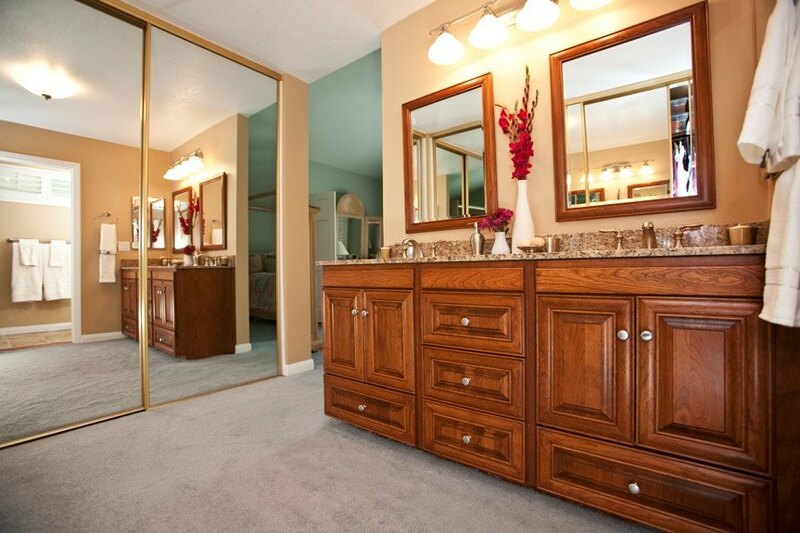 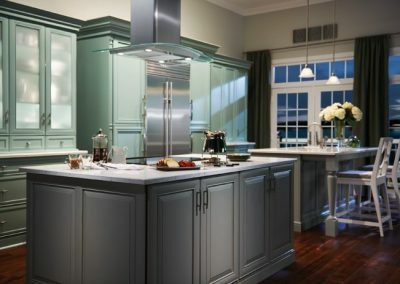 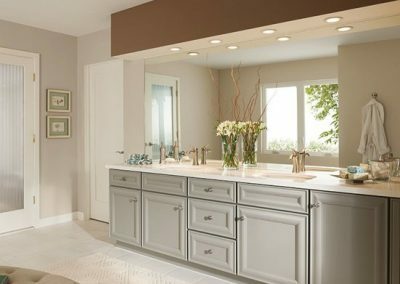 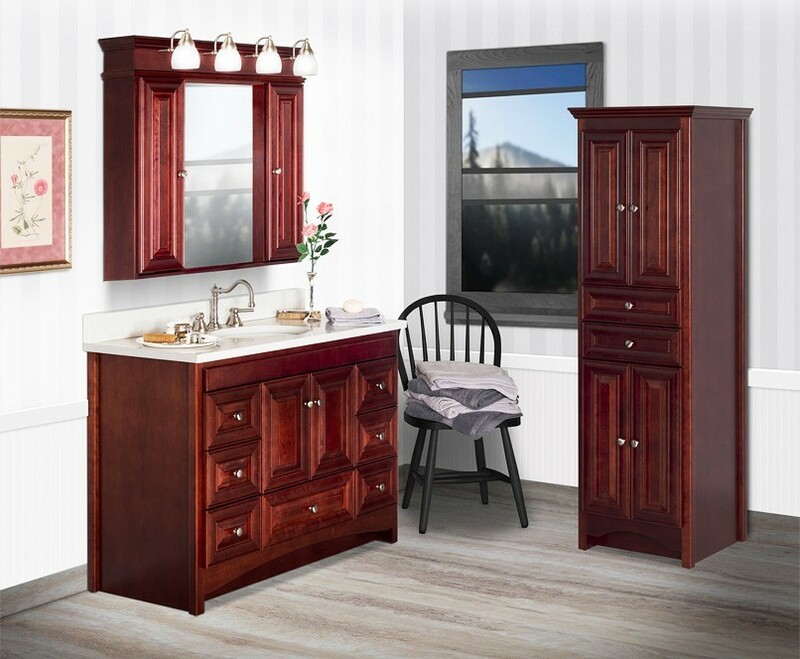 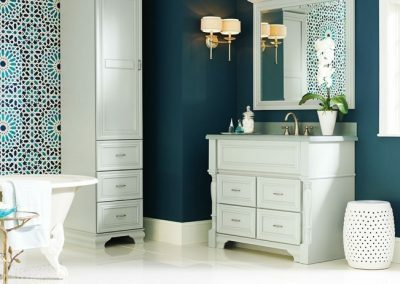 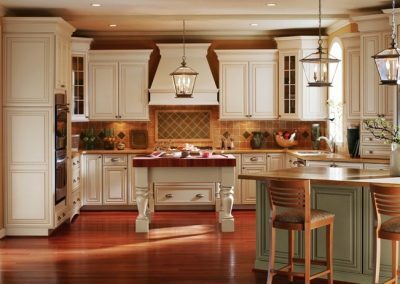 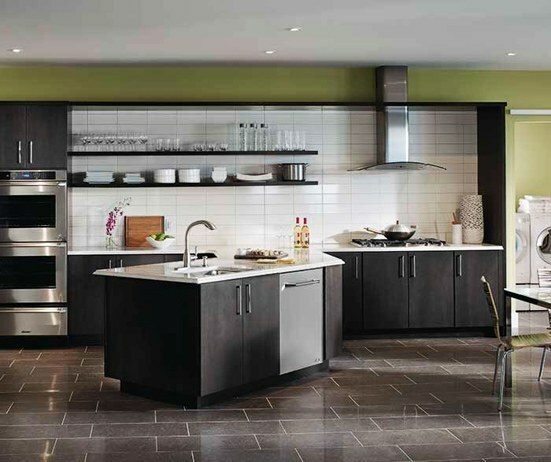 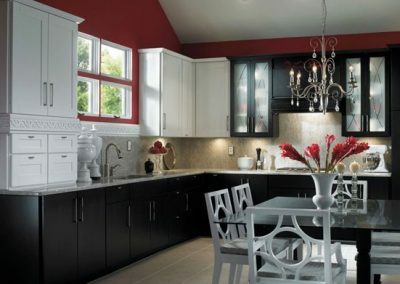 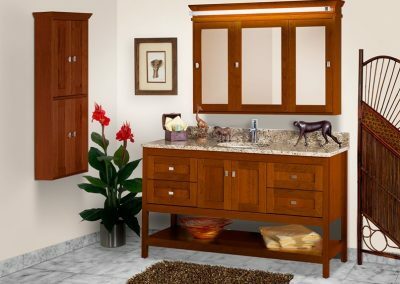 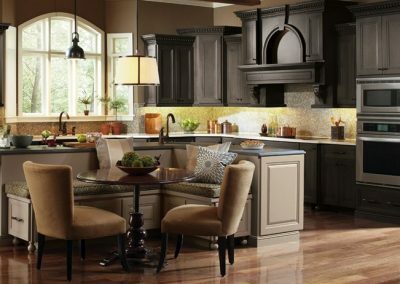 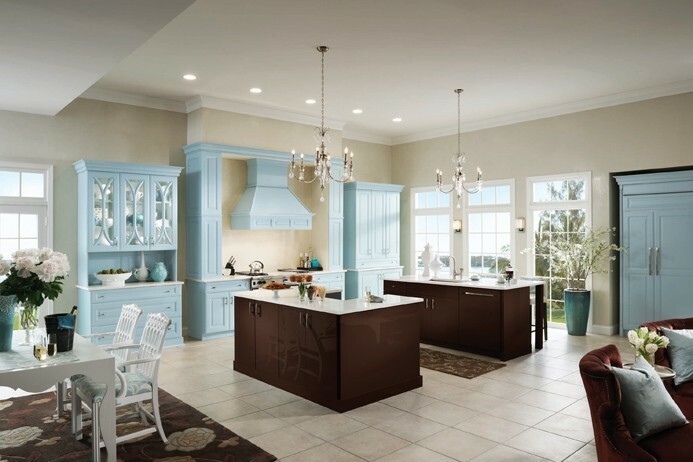 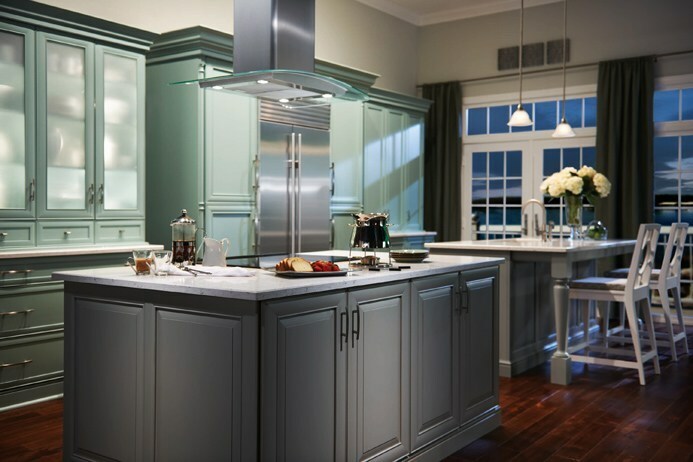 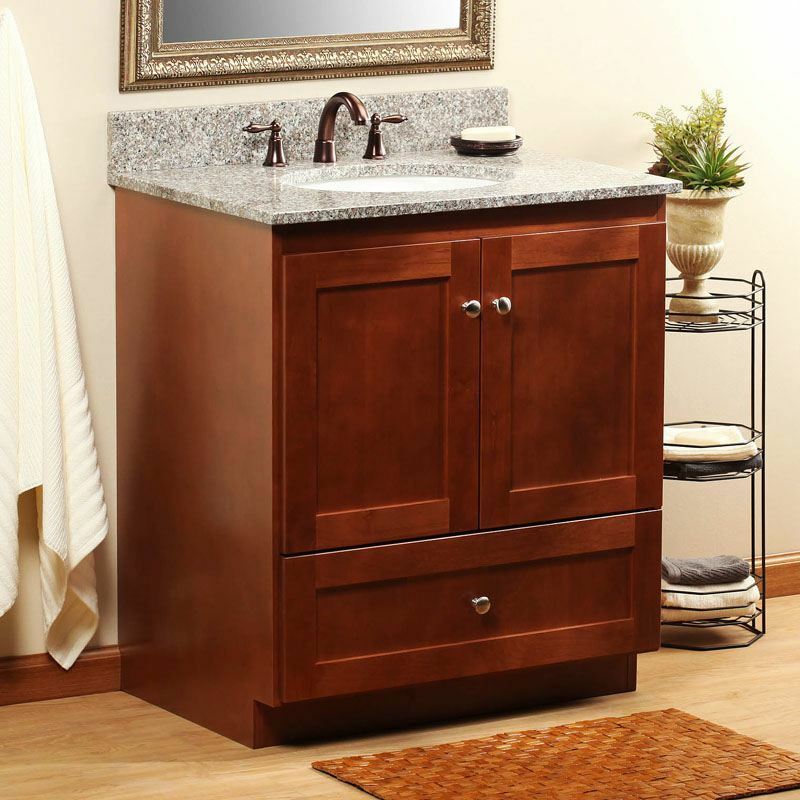 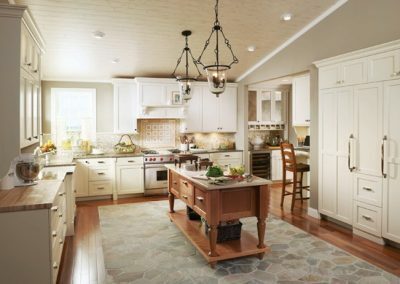 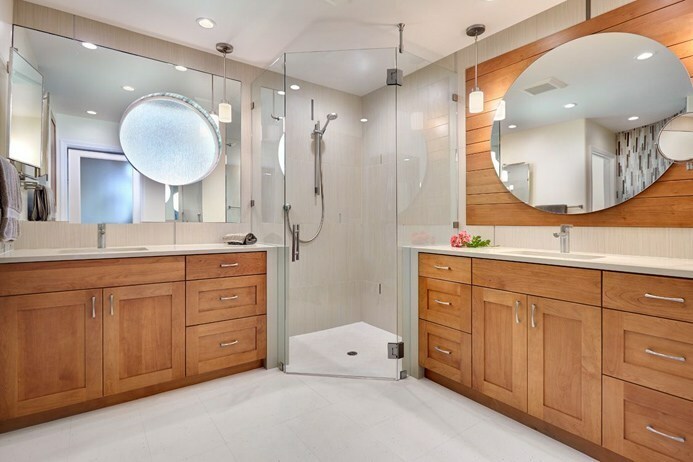 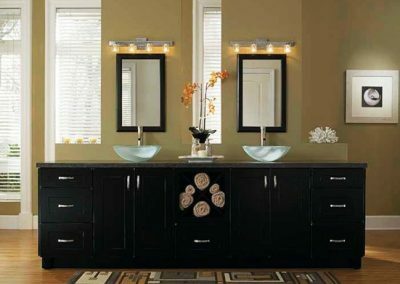 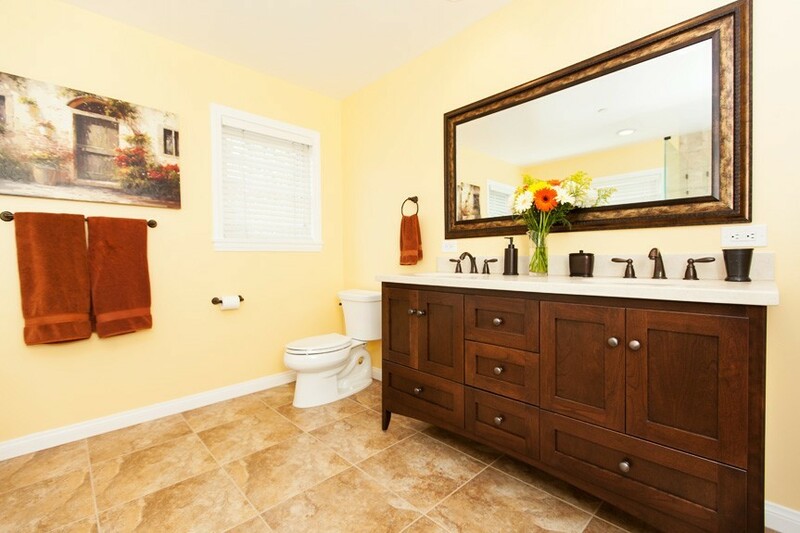 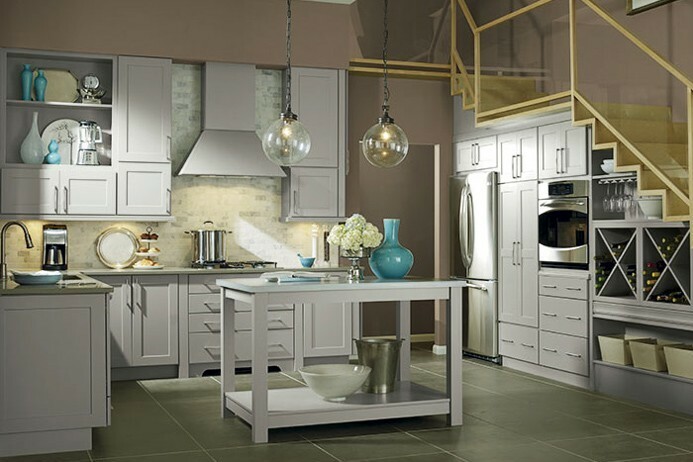 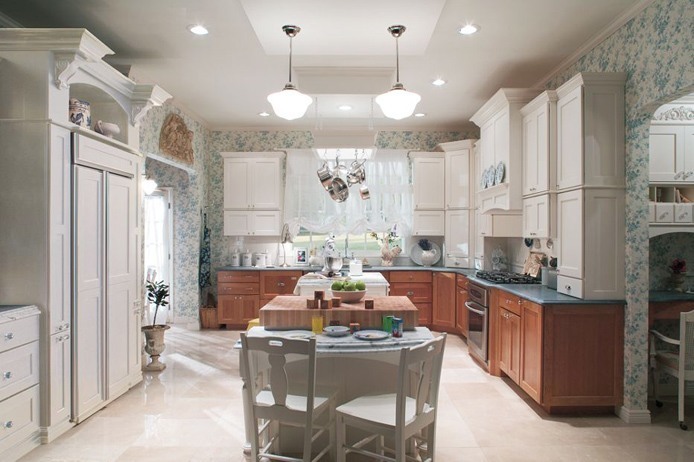 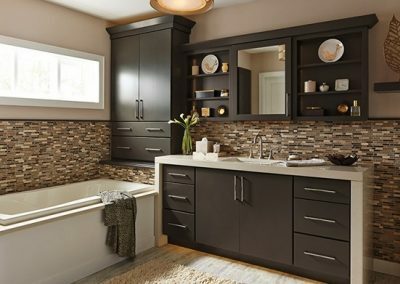 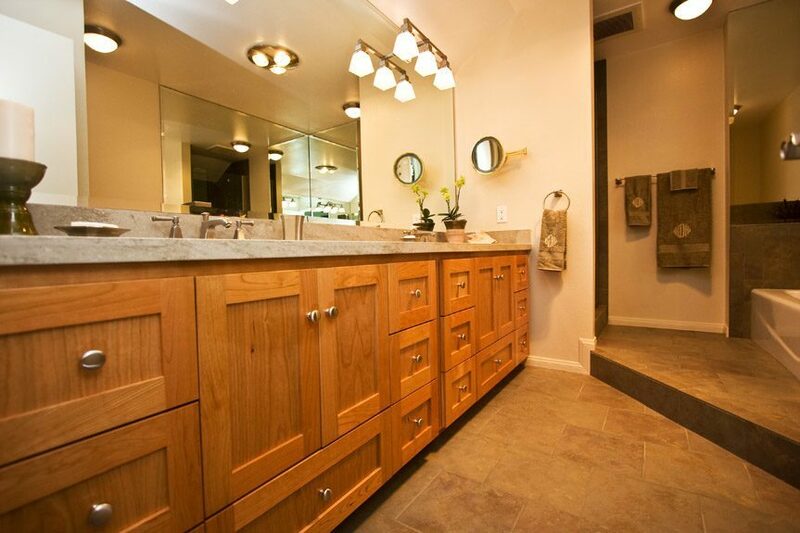 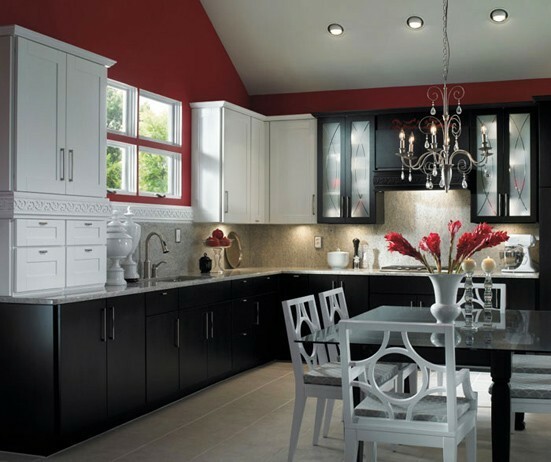 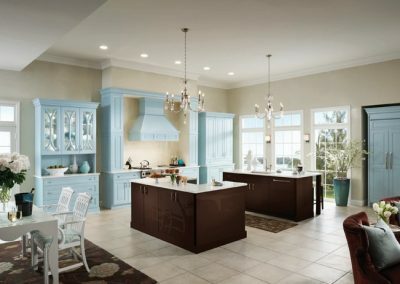 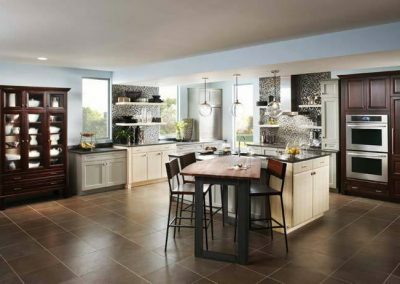 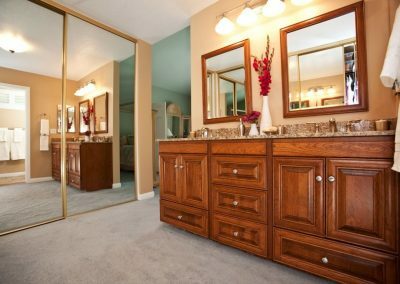 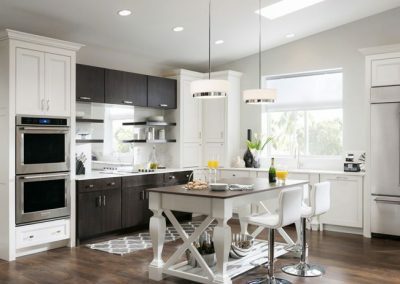 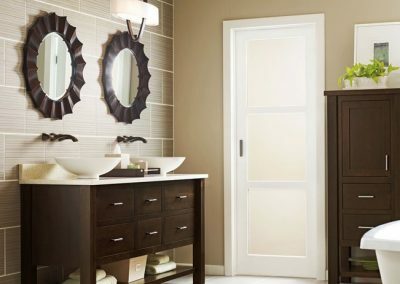 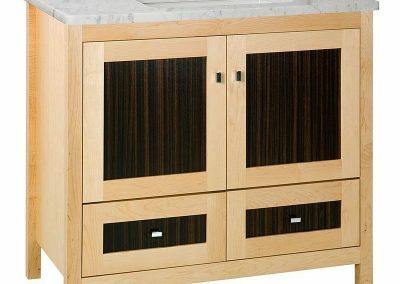 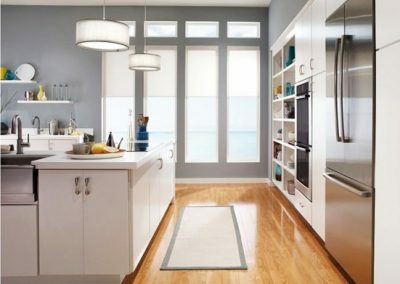 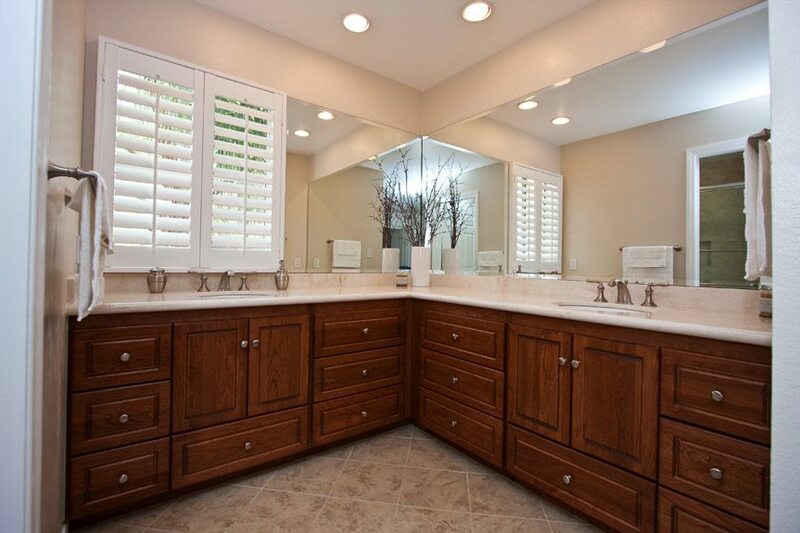 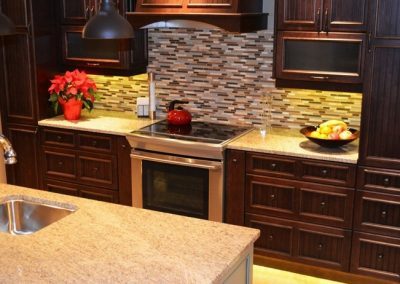 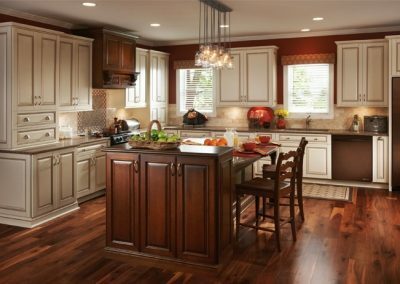 For more than 25 years Santa Cruz Kitchen & Bath has lead the community with the finest cabinet brand selections.